Stock Market Charts for WordPress plugin allows to easily embed fully customizable interactive stock charts into a WordPress website. 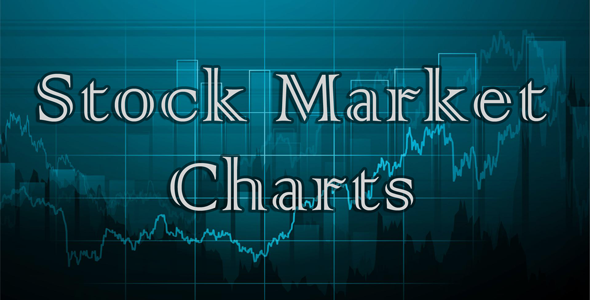 Stock Market charts can be easily customized through native WordPress admin interface and added to a page or post by copying and pasting the chart shortcode. You don’t need to manually construct or edit any HTML or PHP code. Absolutely no technical skills are required to use the plugin.